At the moment, we have listed the following areas for South Florida attorneys and father custody lawyers: Tampa, Fort Lauderdale, Miami, Orlando, Sand Lake, Sarasota, St. Petersburg and their surrounding areas. Lisa F. Karges, is a senior attorney for Cordell Cordell out of the Tampa office. The emotionally complex issues family law presents are what Lisa F. Karges found appealing about representing men in divorce. 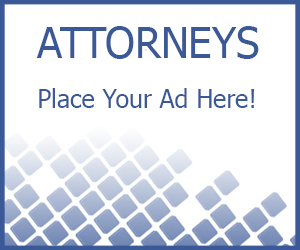 If you happen to be an South Florida attorney and you want to be listed please click here to learn more. We have room for three more before we break into city regions.